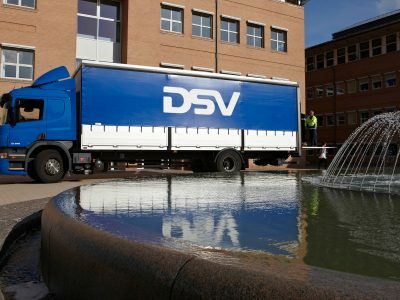 The Danish transport and logistics company, DSV, is the most valuable firm in the world, according to data published by Statista.com. In June, the market value of the Danish operator, which has branches in over 80 countries on six continents, reached USD 14.9 billion. 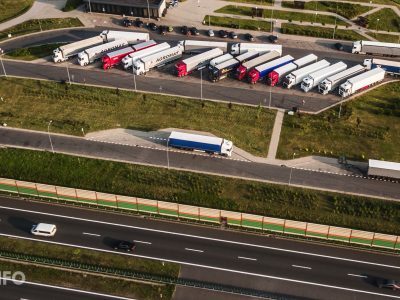 On the global list of the largest transport companies, the American company JB Hunt Transport (USD 13.7 billion) ranked second in terms of market value. The third place on the podium was taken by American XPO Logistics (13.2 billion dollars). The top five are closed by the American Old Dominion Freight Line (USD 12.1 billion) and Yamato Holdings (USD 10.6 billion) from Japan.